Gabriel Wishik, MD, MPH, is board certified in general internal medicine and addiction medicine. He is the medical director at Boston Healthcare for the Homeless Program’s (BHCHP) flagship clinic. 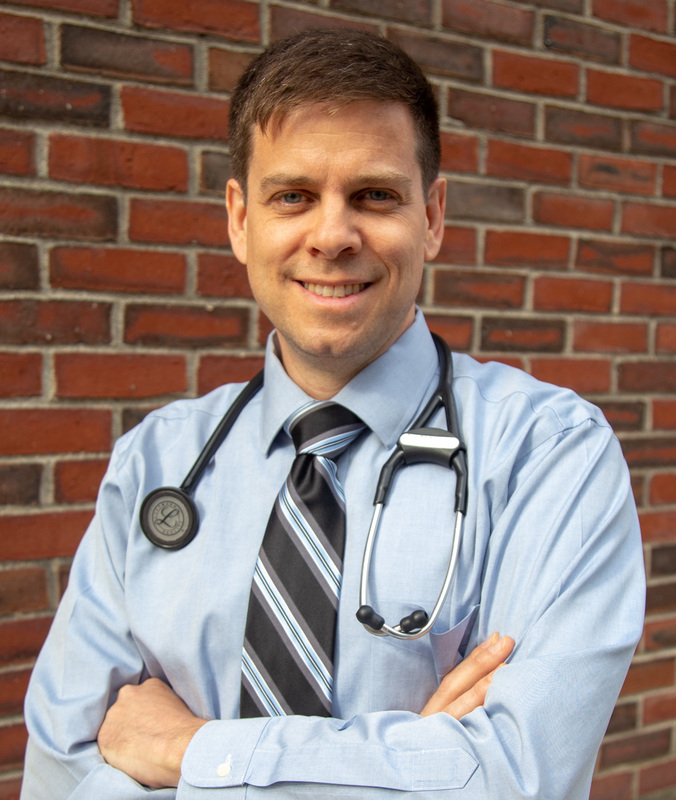 He is also the Addiction Medicine Associate Fellowship Director at Boston Medical Center (BMC), where he teaches fellows, residents, and students. Dr. Wishik staffs BMC’s inpatient Addiction Consult Service which offers expertise to inpatient teams caring for patients with substance use disorders. His clinical interests also include the care of individuals experiencing homelessness, transitional care of individuals with criminal justice involvement, and transgender care. 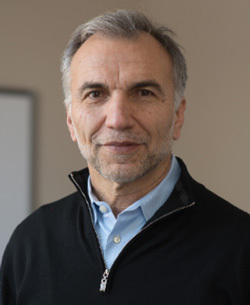 Dr. Wishik has developed expertise in bringing harm reduction strategies into clinical medicine and has been intimately involved in BHCHP’s programming to engage with people who actively inject drugs. This includes BHCHP’s Safe Place for Observation and Treatment (SPOT), where people at risk of overdose can present for medical observation and engagement. He is one of three providers staffing a mobile clinic in collaboration with Boston’s local syringe exchange program to target local overdose hotspots for paired medical and harm reduction services. Dr. Wishik is an expert in overdose response planning and bathroom safety and has been instrumental in BHCHP’s response to an increasing number of onsite overdoses. He has also briefed city and state decision makers in advocacy for supervised consumption spaces to address the overdose crisis. Dr. Wishik received his medical degree and M.P.H from Tulane University and was a resident and chief resident at Emory University. Thank you to our general sponsors Indiana University Responding to the Addictions Crisis Grand Challenge Initiative, Marion County Public Health Department, Covering Kids & Families of Indiana, Indiana CTSI, and Interact for Health. It’s not too late to be an exhibitor or sponsor! Registration is now open for the 2018 Indiana Public Health Conference. This conference is being planned by the IUPUI Richard M. Fairbanks School of Public Health, IU School of Public Health - Bloomington, Purdue University –Public Health Graduate program, University of Indianapolis, Indiana Minority Health Coalition, Madison County Health Department, Indiana State Department of Health, Marion County Health Department, Indiana Rural Health Association, Indiana Public Health Association, Overdose Lifeline, IU School of Medicine, Ball State University, Indiana Association of School Nurses, and other partners. Thank you to our sponsors for their support and commitment to bringing people together to share best-practices, experiences, and innovation in harm reduction.